Our coloured moulded patch cables provide the ultimate in reliability and can stand up to almost anything that comes their way. 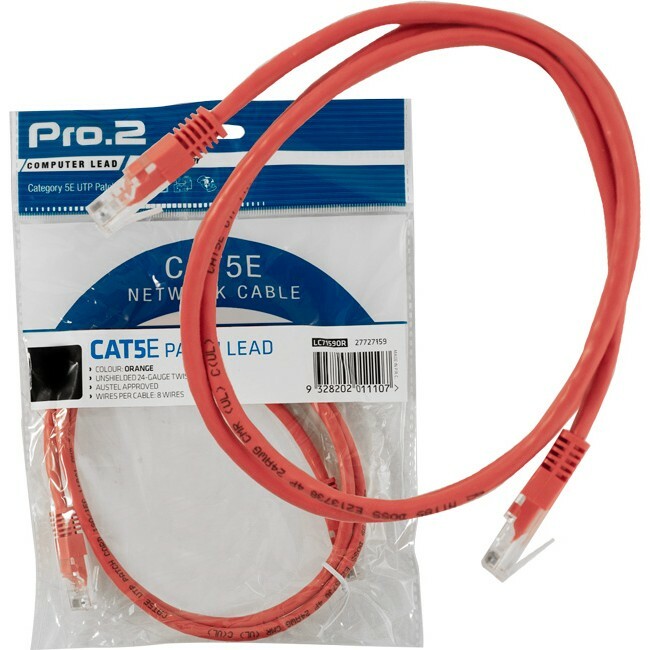 If other suppliers don’t have an “A-Tick” and the ACA supplier code on their Cat5e, don’t buy it! It cannot be legally connected to the Australian communication network! Our A-Tick supplier code is N1185. Note: Non-approved products are available on the Australian market and they are often less expensive due to the use of less copper or the use of CCA (Copper-clad Aluminium), flammable PVC jackets or poorer production methods. Standard blue jacket color is available in all lengths with full color choice available in lengths up to 5 metres.